Plano hardwood floor cleaning service for all Dallas, Texas areas. If you are finding that it is harder than ever to clean your wood floors because it still feels "sticky" after you have cleaned them, then you are dealing with residue build up. Many wood floor cleaning products offer to shine and protect the floor, but they look good for a short time and then attract dirt. Be especially careful buying polishes that say "glow", you may call us to remove the "glow". We can help with a hardwood floor cleaning. Using our pads, machines and wood floor product, we will buff your natural or faux wood floors. This process will pull the dirt out of the floor and polish the finished you have. The result will be a clean and shinier wood floor with no residue. No more struggling to get footprints out. It will make your regular cleanings a breeze again. Using our pads, machines and wood floor product, we will buff your natural real wood, laminate or engineered product floors. Schedule Your Wood Floor Cleaning Today! Why Call Cyclone Professional Cleaners for Wood Floor Cleaning for Businesses and Homes? Do you really need a hardwood floor cleaning service? What can a wood floor cleaning company do for you? Getting rid of that buildup is important if you want your hardwood floor to look its best, and since you went to the trouble of investing in a hardwood floor in the first place, you probably do. Buffing and cleaning refresh the top layer of your hardwood floor, allowing the natural beauty of the wood to shine through like it did when it was new. All the little marks and stresses that make your floor unique are not affected by our wood floor cleaning services, since we only buff the top layer. Professional wood floor cleaning provides all of these benefits and more. We know the best ways to clean a hardwood floor and only use professionals with serious experience. 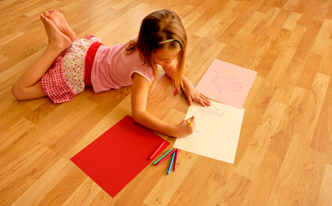 Let our experts leave you with a hardwood floor that looks the way it was meant to. The only real alternative to our buffing and wood cleaning procedure is sanding, which can be effective but wears down your hardwood floor. This means you will need to replace it sooner. Our hardwood floor cleaning methods and equipment usually allow us to give you a bright and shining wood floor the same day, without leaving a lot of the debris and mess behind that sanding does. 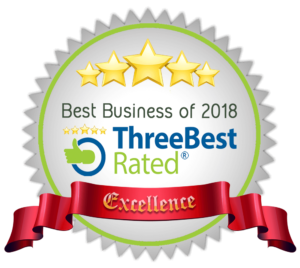 As with our other cleaning services, we endeavor to use environmentally friendly products and equipment whenever possible so you can feel secure in the knowledge that you are cleaning your wood floor with methods that are safer for your family and for the environment. Have more items you want to clean? 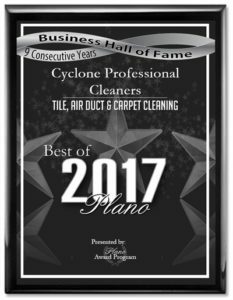 One stop shopping when you hire Cyclone Professional Cleaners. We can steam clean the sofa or wash the windows. See our menu of reliable services. We value our customers time, so we can do many services in one appointment. Once you’ve seen the amazing things we can do with your hardwood floors at competitive prices in a very short time, we think you’ll want to use us for all of your home or business cleaning needs — and we are more than ready, willing and able to accommodate you. No matter what kind of professional cleaning you need for your North Dallas-area home, do not hesitate to get in touch with us. 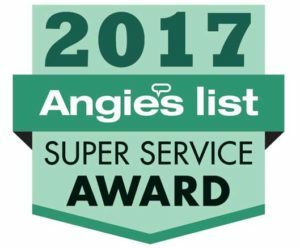 Based in Plano, Texas, we are your best source for hardwood floor cleaning in Plano, Frisco, McKinney, Allen and Dallas, TX. To learn more or to request a quote on hardwood floor buffing and cleaning for your home or business, please contact us now.